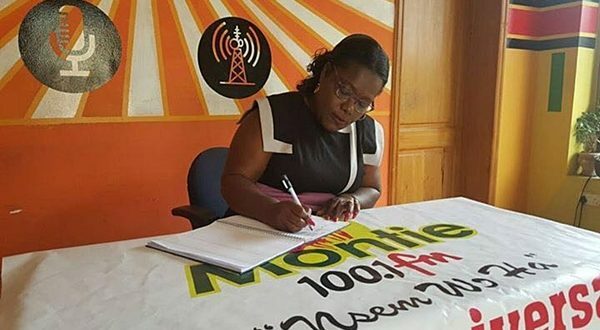 The Minister for Gender, Children and Social Protection, Nana Oye Lithur has joined the growing list of prominent persons calling for a presidential pardon for the jailed Montie three. 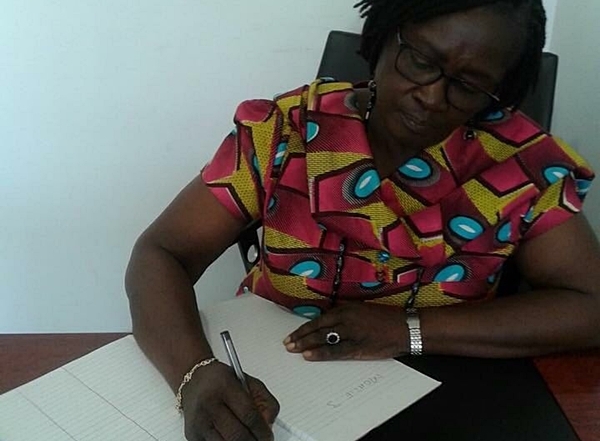 On Friday, some prominent figures within the NDC who signed the petition book included the Minster of Education; Professor Jane Naana Opoku Agyeman the Public Relations Officer of the Accra Metropolitan Assembly; Numo Blafo, and the founder of the Ghana Freedom Party, Akua Donkor. 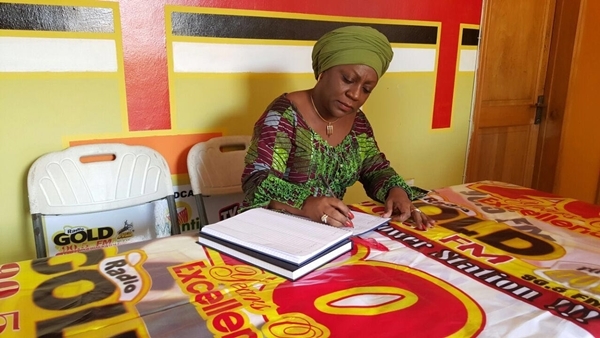 This was after key figures , including the Deputy Education Minister in charge of tertiary; Samuel Okudzeto Ablakwa and the Head of the Presidential Delivery Unit, Valerie Sawyerr signed the book on Thursday. A group calling itself the Research and Advocacy Platform (RAP), opened the petition book in a bid to persuade President Mahama to activate his prerogative of mercy powers under Article 72 of the 1992 Constitution. But some stakeholders argue that the decision to grant presidential pardon will amount to undermining the powers of the judiciary. 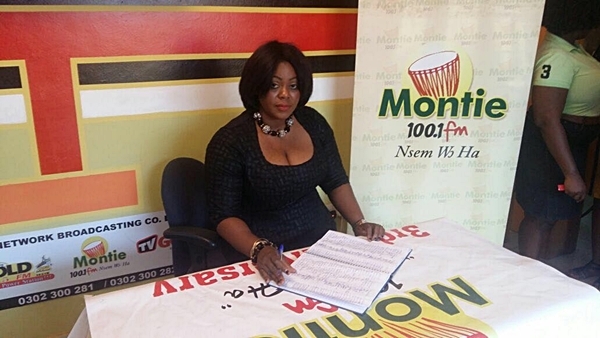 Sydney Casley Hayford, an anti corruption crusader on Citi FM’s News Analysis Programme, The Big Issue, suggested that the three should be made to serve the full sentence to serve as a deterrent to others.